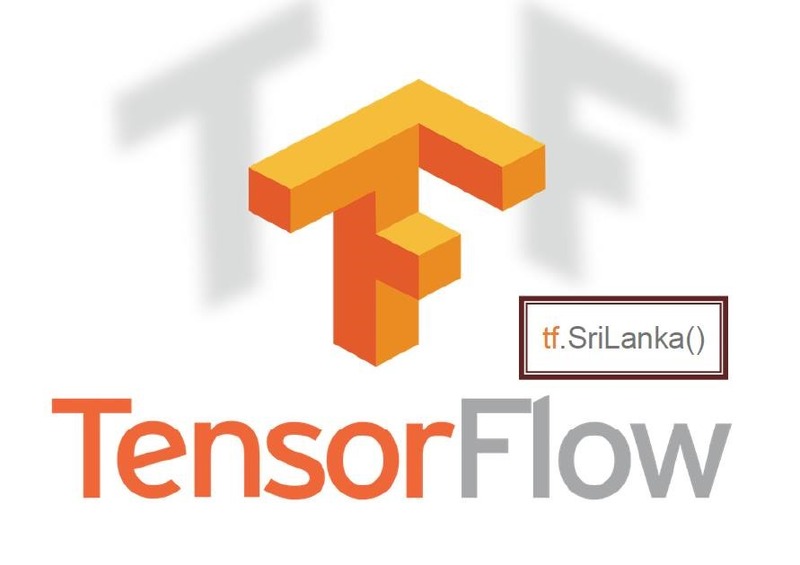 TenserFlow Developer Group Sri Lanka. 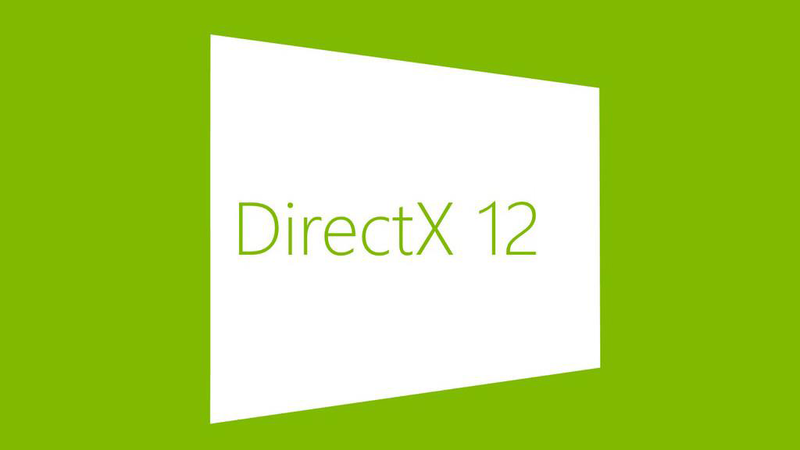 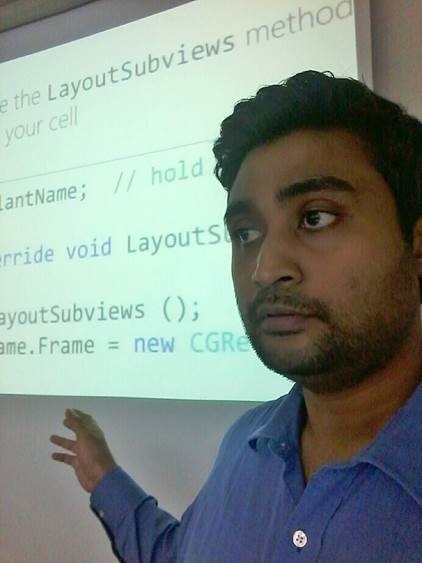 I had created this Developer Discussion group to focus on TenserFlow Machine Learning and Deep Learning. 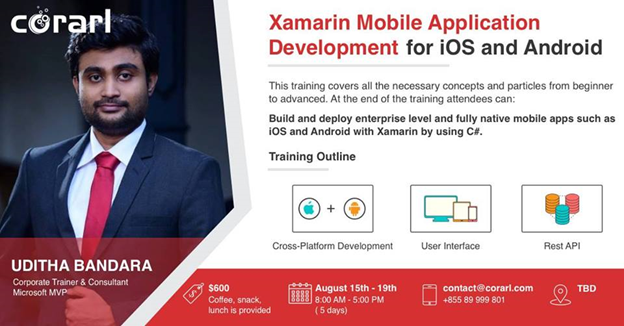 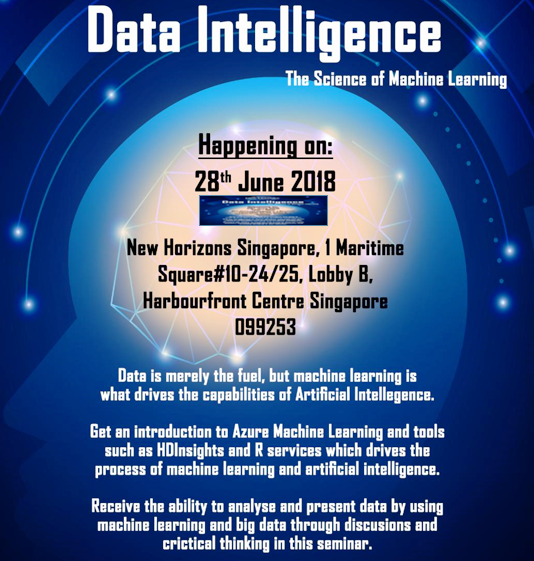 Machine Learning and AI Workshop at Singapore. 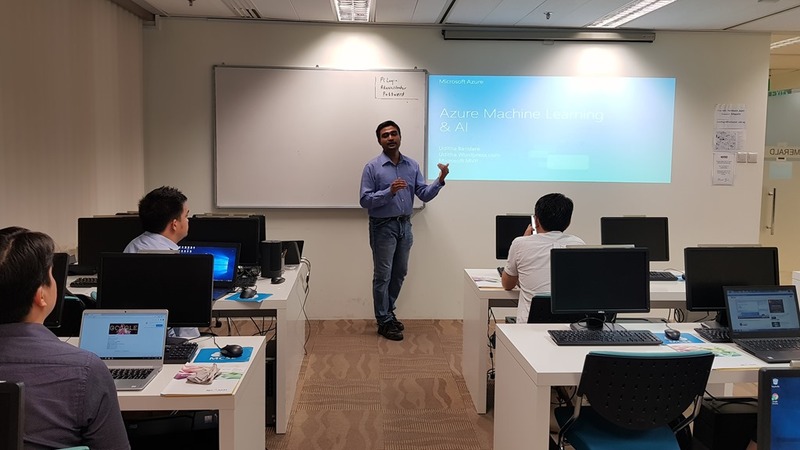 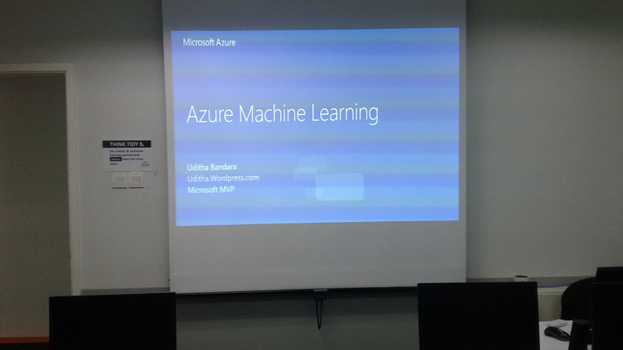 Recently I had conducted Machine Learning and AI workshop at New Horizons Singapore. 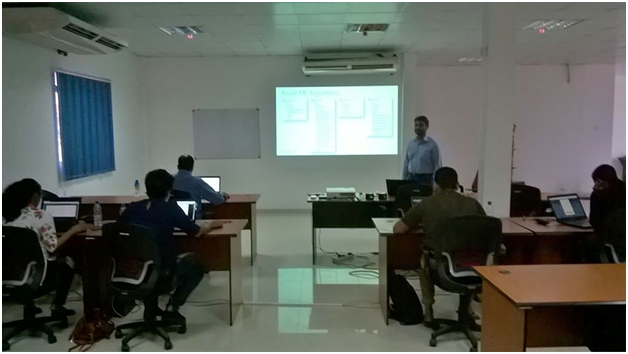 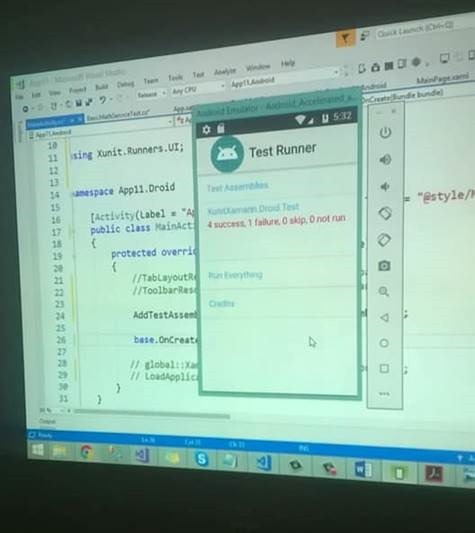 Around 10 attended the workshop. 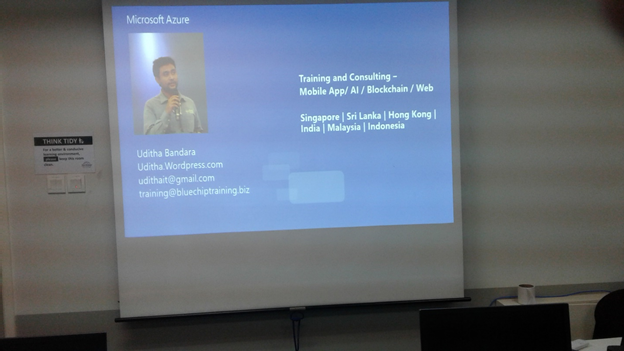 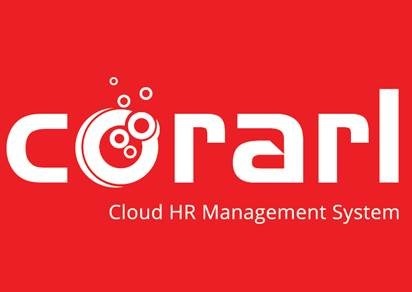 Employees from various IT companies and organizations attended the event. 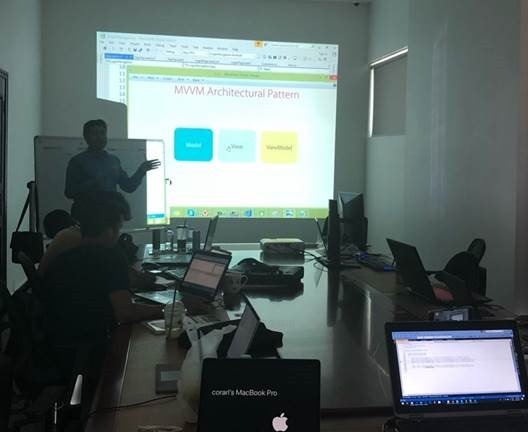 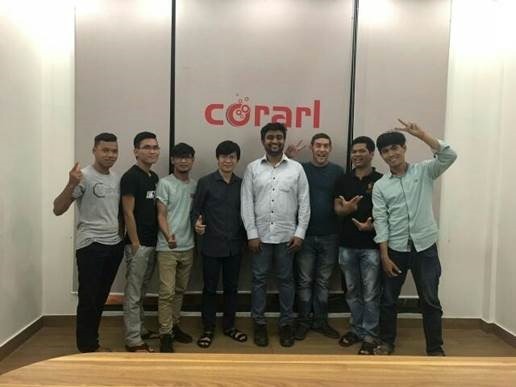 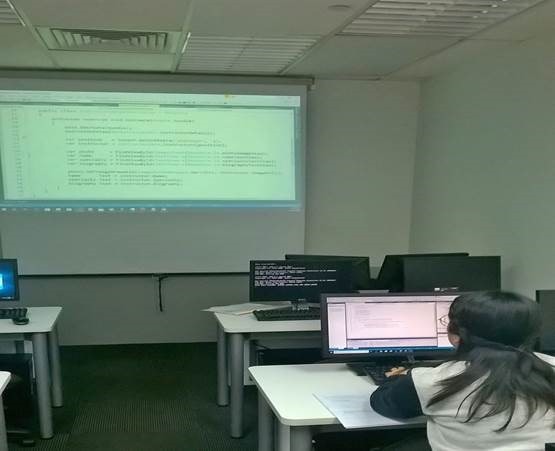 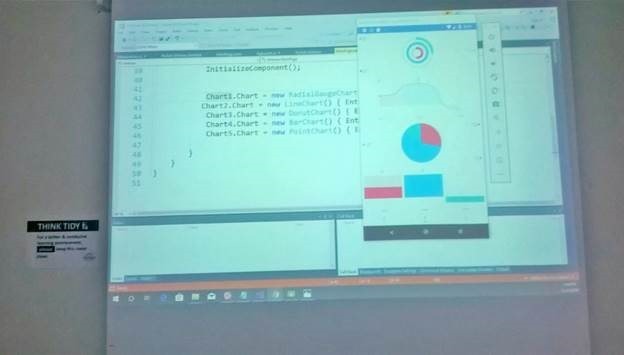 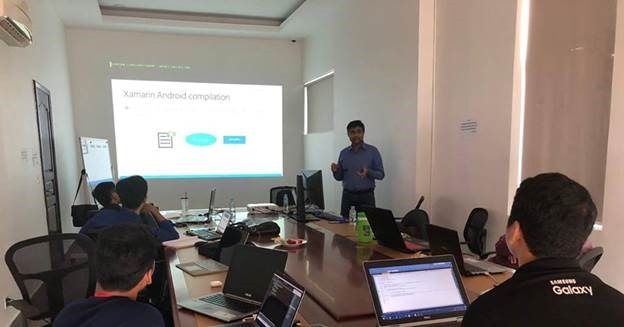 Recently I had conducted Machine Learning and AI workshop at NetAssist Singapore. 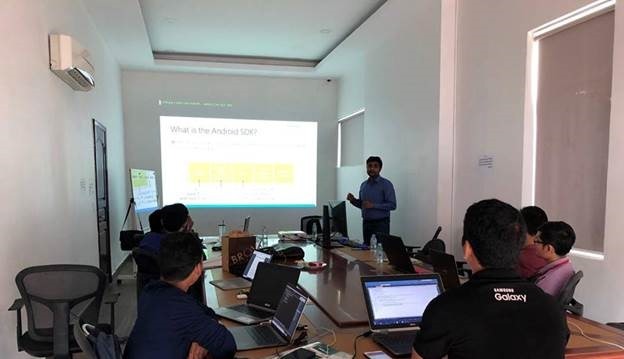 Around 15 attended the workshop. 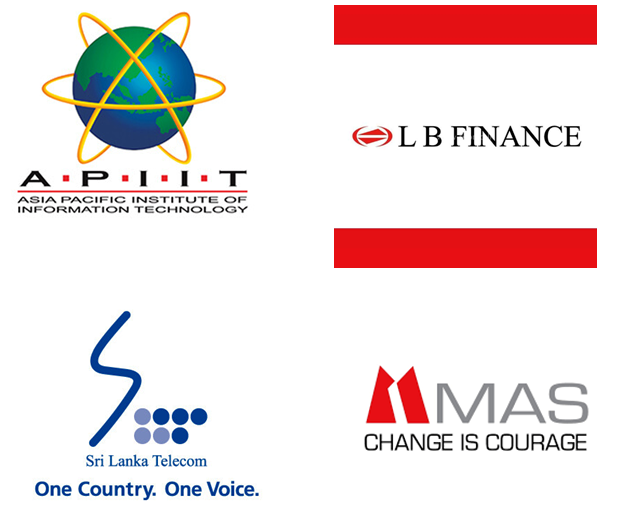 Employees from various IT companies and organizations attended the event.